Now mom and daughter can enjoy a spa bonding experience. This package was designed for creating the perfect balance of quality time, relaxation and fun for both. Begin your spa day with a Simply Dermalogica Facial. 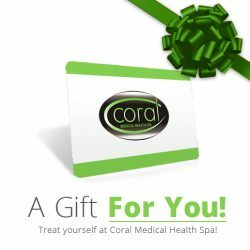 After the facial you will both be treated to a Coral Manicure and Mini Pedicures.